why didn't I read these before watching the movies? Rowling is now a legend in my books! I want to hug her so badly!! 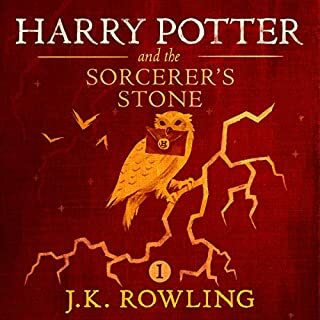 I can not wait to listen to the next 2 books. 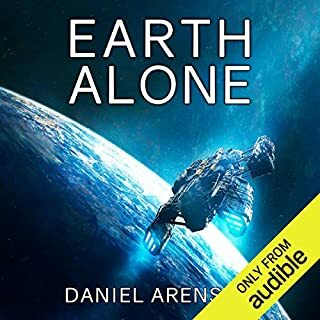 This is one of the best sci-fi books I have ever read or listened to. Will definitely be buying the next two books in the series. Let's hope Marco doesn't get romantically involved with another woman....that will be trouble waiting to happen.